I suffer from a dry and flaky scalp, so know what a nightmare it can be. I have tried all sorts of treatments in the quest to find relief. We all know that the cost of keeping our homes heated can be high. 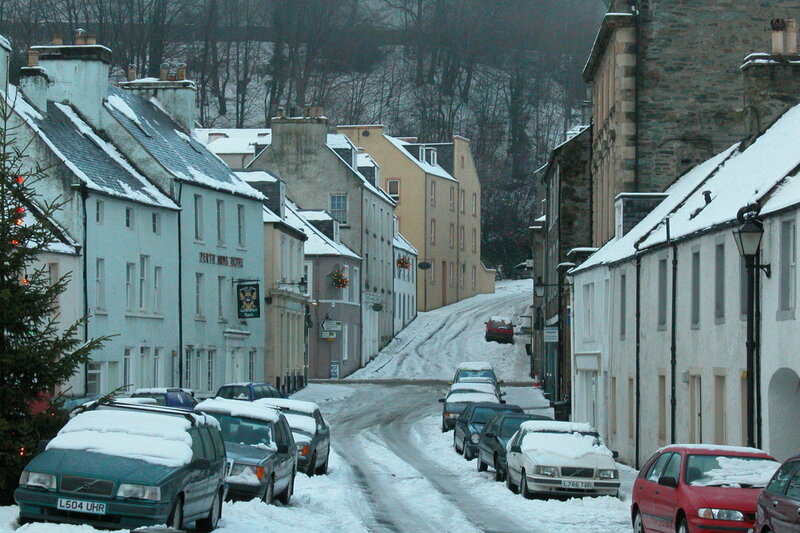 Central heating, fuel for wood burning stoves, and electric fires can mount up in price. When the weather is cold, the need to keep warm is essential. Those who may be susceptible to the cold may be those with poor circulation, the very young and the very old. If we have a draughty house or we do the bare minimum to keep warm, we will use more energy and fuel when we put the heating on. 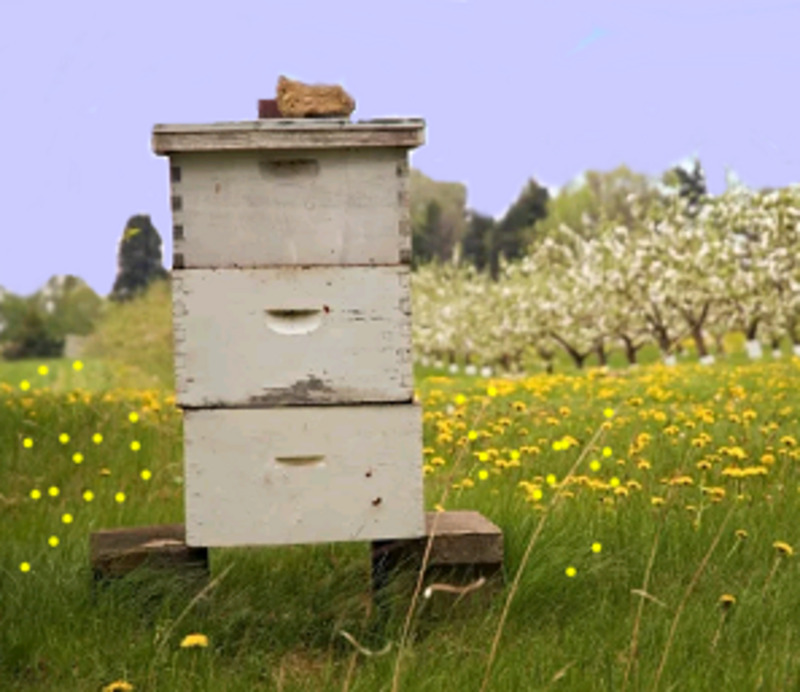 But by insulating the home and doing a few things to keep cozy, we may have a more comfortable winter. There are a few ways to eliminate draughs from your home. Some of which are quite simple. But it will make a big difference to the temperature indoors. 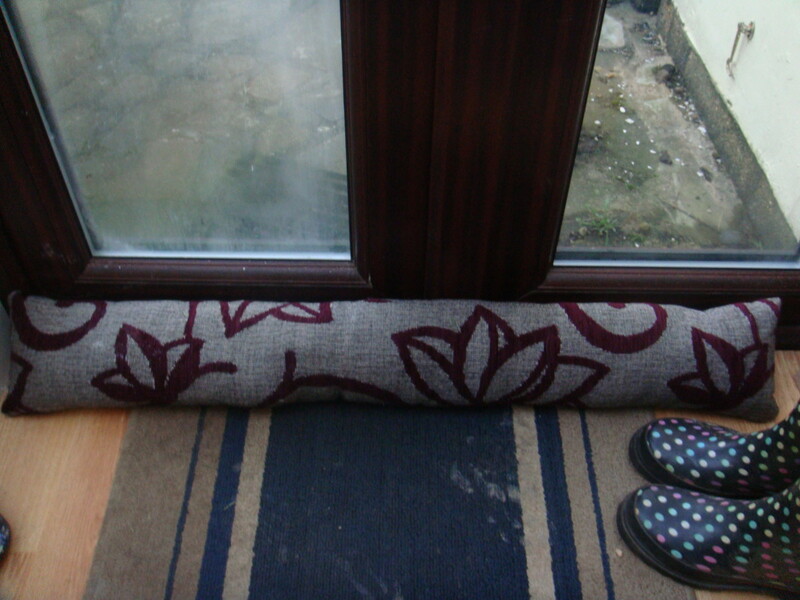 Draught excluders which are placed under doors will block the gaps where the cold air gets through. By placing something which will block the draught, you will eliminate the cold and keep your rooms warmer. You are also keeping the warm air inside rather than allowing it to escape. Draught excluders which are placed under doors tend to be long padded cushions. They are filled with foam, beads or sand and just sit under the door. 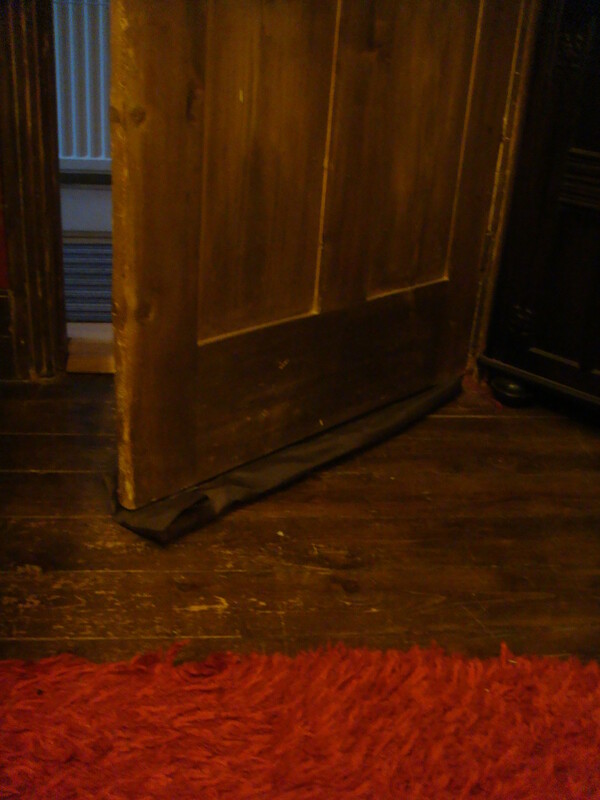 If you are going in and out of a room, you can fit an excluder under the door itself. 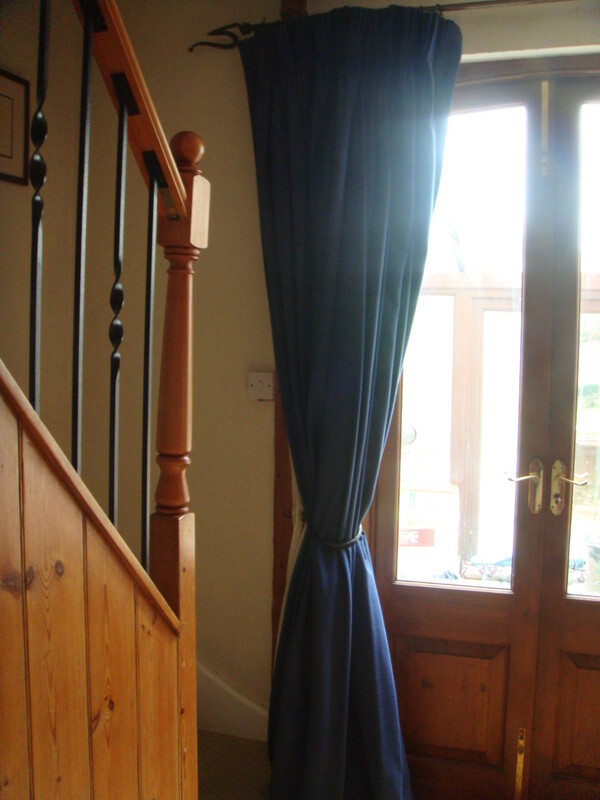 This then fills the gap, but you can open the door from either side without removing the draught excluder. 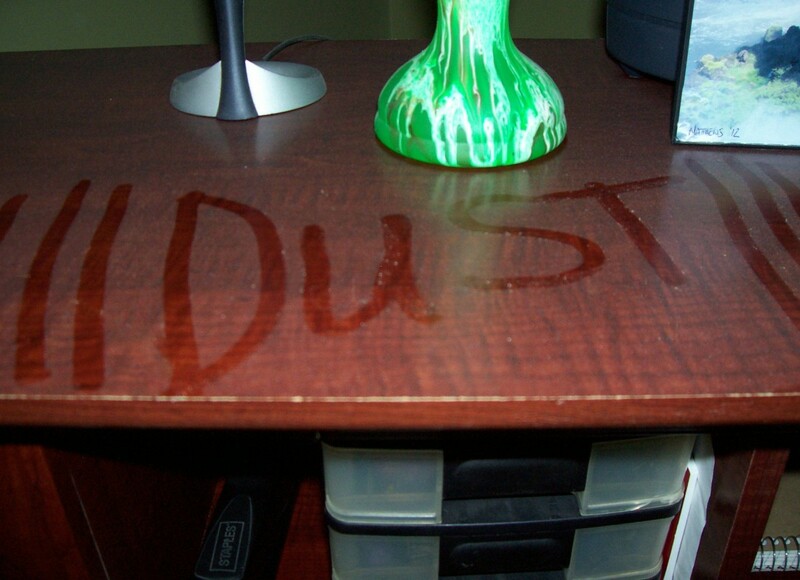 If your windows are not double glazed, you might notice a cool breeze around them. Cool air comes in, and warm air goes out, which means you are not saving energy from your heating. 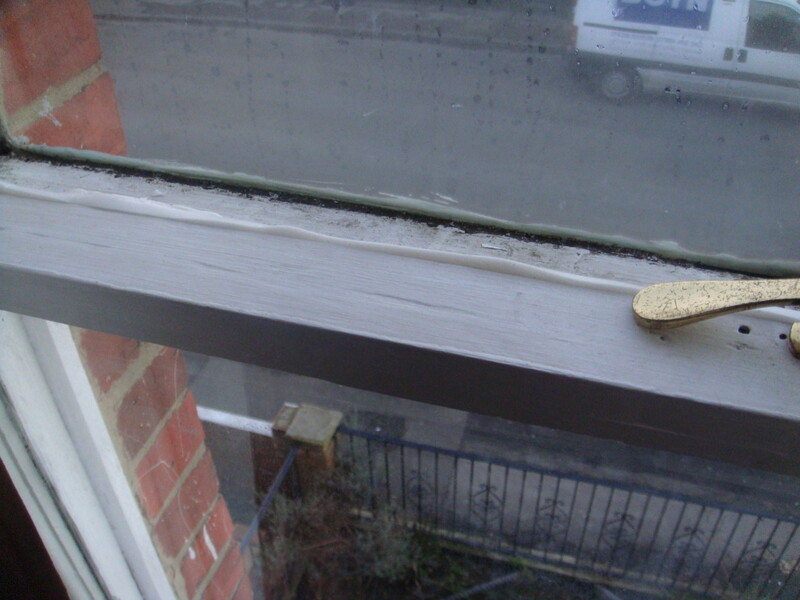 If there are gaps around your window (especially if they are sash), you can place foam strips around the pane. The strips are adhesive and spongy, so you can still open and close the windows. They are a cheap and efficient way to keep the house warm, without going to the expense of replacing the windows. Brushes can be purchased from your local hardware store and can help with draughs coming through small areas. 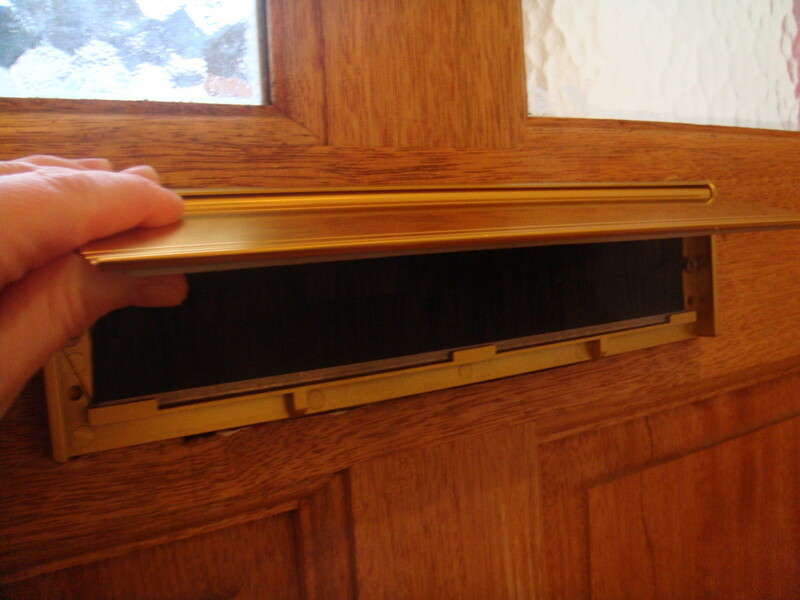 Ensure your letterbox is sealed with brushes. When it's blowing a gale outside, you want to stay warm inside. Brush strips are also an alternative way to seal gaps under doors. Simply screw the strip to the bottom of the door, and it can be opened and closed with ease. They come in different sizes and styles to fit to your doors. 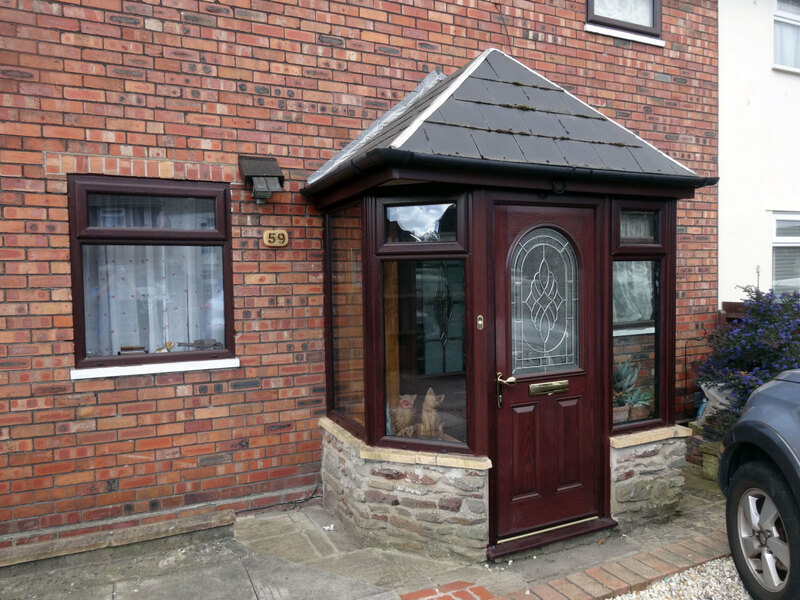 If you want to spend a bit of money on your windows, you can either have them fully replaced or have secondary glazing fitted. Secondary glazing can be a cheaper option compared to double glazing and still have the same benefits. Secondary glazing will stop draughs, help with insulation, cut down on noise pollution and add a bit of security to your home. If you have original windows, such as Victorian sash or leaded, secondary glazing will add protection without removing the features. An even cheaper option to secondary glazing is to use a secondary glazing film. This is made of cellophane and covers the whole window. You simply stick it to the window frame and cut it down to size. 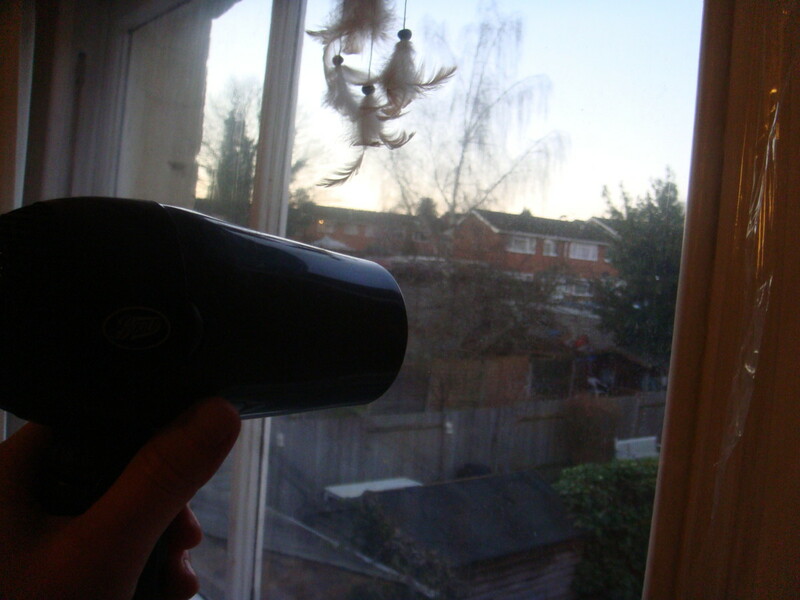 Then by gently blasting hot air over it with a hairdryer, you tighten all the creases, so it is invisible. 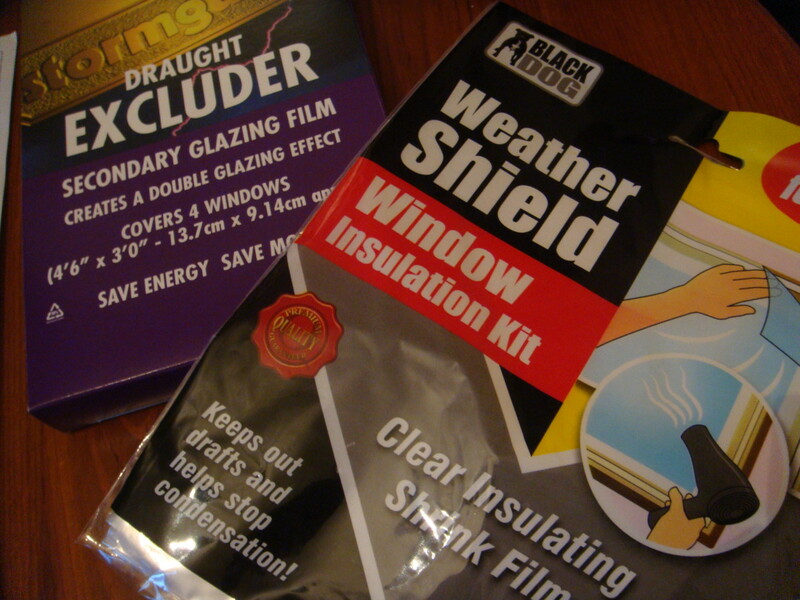 This film is a good temporary measure over the winter months, and it protects your windows from the cold and condensation. However you are unable to open your windows, and the creases re-appear when the film stretches over time. If you spend time working out where the draughs are coming from, you can find ways to eliminate them. If you feel the cold coming in from floorboards, loft hatches, or gaps under doors, find ways to block them. Use fillers to fill in holes in external walls, or seal flooring. Put fully lined weighty curtains up, and pull across front and back doors and use in all of your rooms. Find out if you can have cavity wall insulation and loft insulation. You may be entitled to a discount, depending on your circumstances. For example, low-income families or the retired may be entitled. If you want to fill gaps in walls, around pipes or around skirting boards, make sure you seek advice from someone who knows what they are doing. 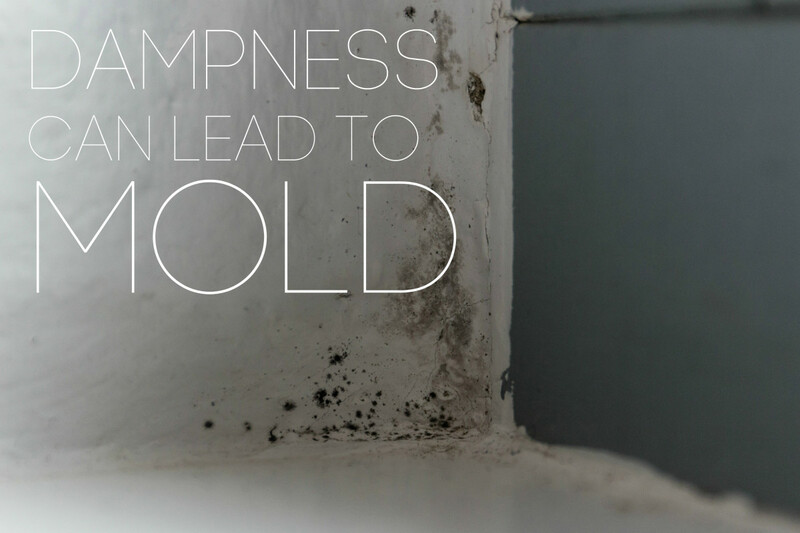 If you have cracks in external walls, find out what is causing the problem. How Else Can I Keep My House Warm? Use thick fluffy rugs, or fit new carpets to help insulate the floor. Carpets are much warmer than tiles or wood. Buy fully lined curtains for each room, even if you have blinds or voile. Make sure they are long but tuck them behind your radiator when you close them. Keep the cold out and the warm in. Keep the doors closed. Keep external doors closed and also internal doors. 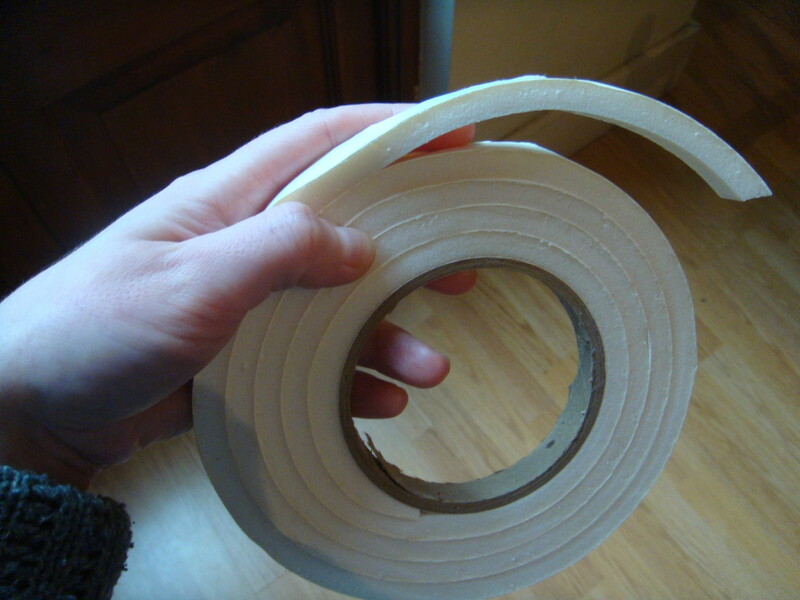 This will stop draughs going through the house. Blankets or Snuggies. If you are watching television in the evening, huddle under a blanket. If you have a family, huddle each other too! Hotties. Heat a cute soft toy designed to be warmed up in the microwave, and cuddle it to keep warm. Or place it in your bed at night. Hot drinks. Have warm milky drinks, hot water, and lemon or warm fruity teas throughout the day and evening. Have a hot bath. It will warm you up on a cold evening. Move around! Run up and down the stairs, do some housework or a workout DVD. This will get the circulation moving and warm you up in no time! My power bill was terrible last winter, so thanks for this. It is sweltering right now, but winter will be here before we know it. Thanks again! Thank you all for your wonderful comments - and a surprise I got HOTD! Those Hot Hands sound really good RTalloni - I've seen something like that around the stores near to me. I'm sure winter will be upon us sooner than we wish, so thinking about insulating the house (and ourselves) is a must! I just wanted to stop by and say congratulations on your HOTD. Congrats on your Hub of the Day award! Since we're hearing predictions for a long cold winter this year your hub offers timely help. 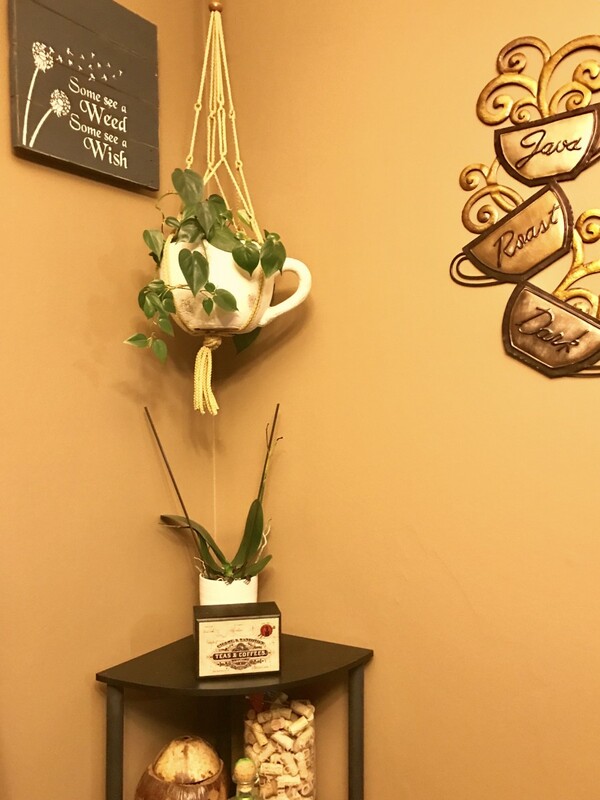 I keep a product called Hot Hands on hand throughout the winter as they are great to use for outdoor activities, they help me keep the heater set to a cooler temp, and especially in case of emergencies such as power outages. This is a very useful hub. Although our winters here (Mississippi) are mild and short, January and February usually bring cold weather. 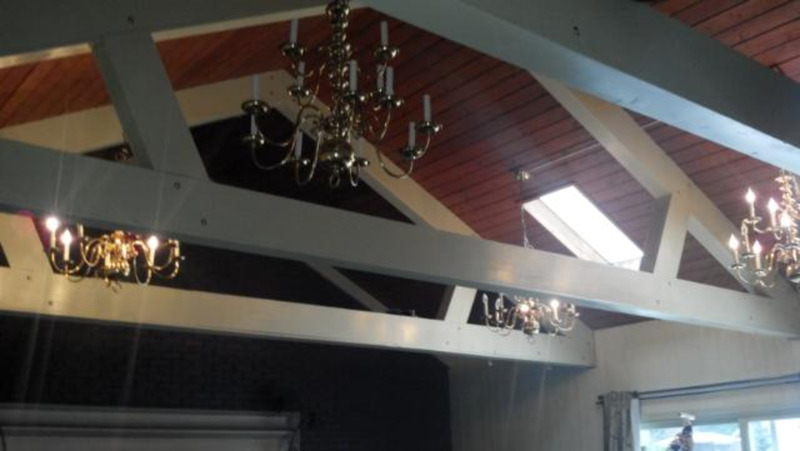 Also, my home is an older structure without adequate insulation. Your suggestions will be helpful to me. Congratulations for having your hub featured as Hub of the Day. Very well deserved! Interesting hub with good ideas. voted up. Interesting hub! I'm always cold, so I will try a few of your tips. Thanks! This is a very interesting hub. Since we live in the tropics we don't have to think about keeping the house warm. We always have to think about how to keep it cool and airy without allowing mosquitoes and other insects. Thanks for sharing jainismus - it's important to get ourselves warm and save on energy too. Great ideas.... I have shared this hub with my followers. Very useful and informative article it is. 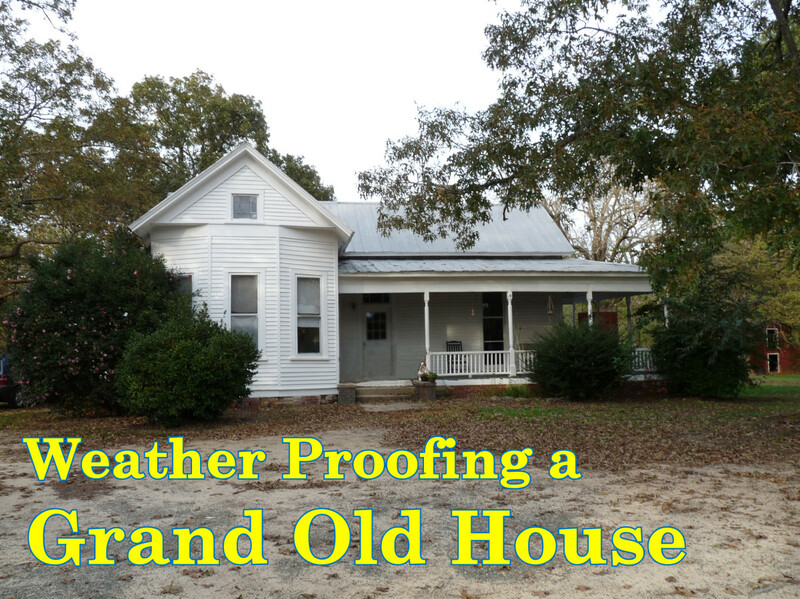 Yes you're absolutely right that keep home warm in the winter season is costly. So, we can introduce some different way to warm our house. I think, you have given some valuable and effective idea. Thanks a lot for sharing this article with us. We have snow in the UK. After a morning of sledging and snowman building, I now want to put my onesie on, and have a hot drink! Thanks donnah75! Hi Om - you have to just think of ways to insulate the walls! I also like to use thick long curtains around draughty windows and shut all the doors in the house to contain the warmth. Great tips. I never thought about placing cabinets and bookcases on external walls before. What an easy and clever trick! This is really a useful hub. I love my small electric blanket when i'm watching TV or working on my computer. 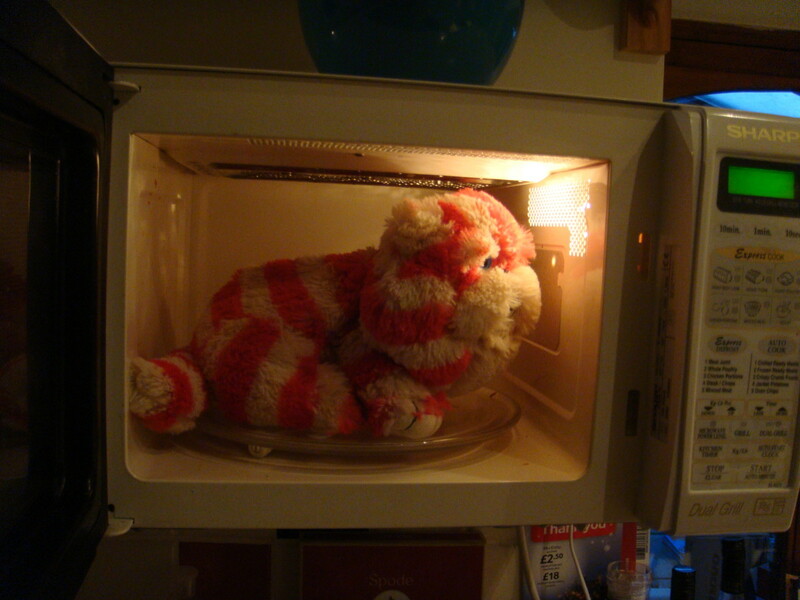 Thank you so much..
Hi Saloca - I love my microwave Bagpuss and my Snuggie. 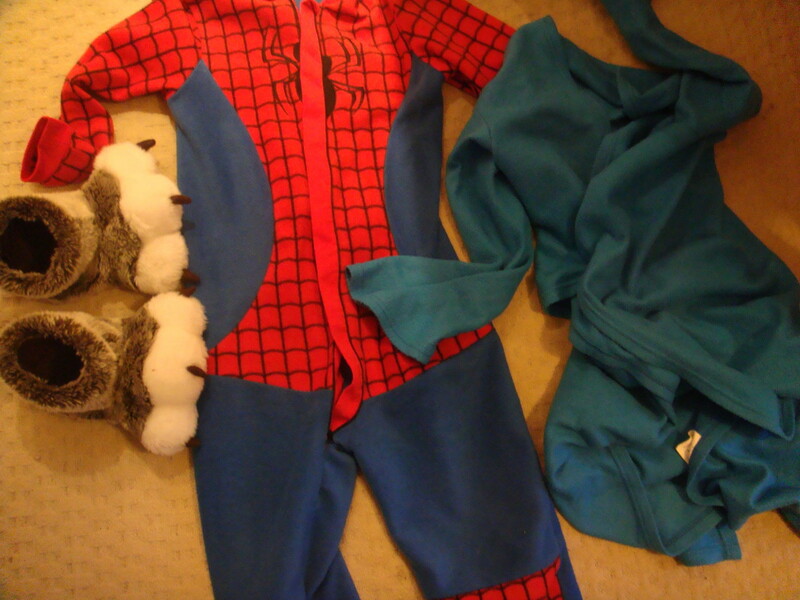 That Spiderman onesie belongs to my son, and I'm really jealous every time he puts it on! Great tips and advice! It will all help to cut the winter fuel bills too! 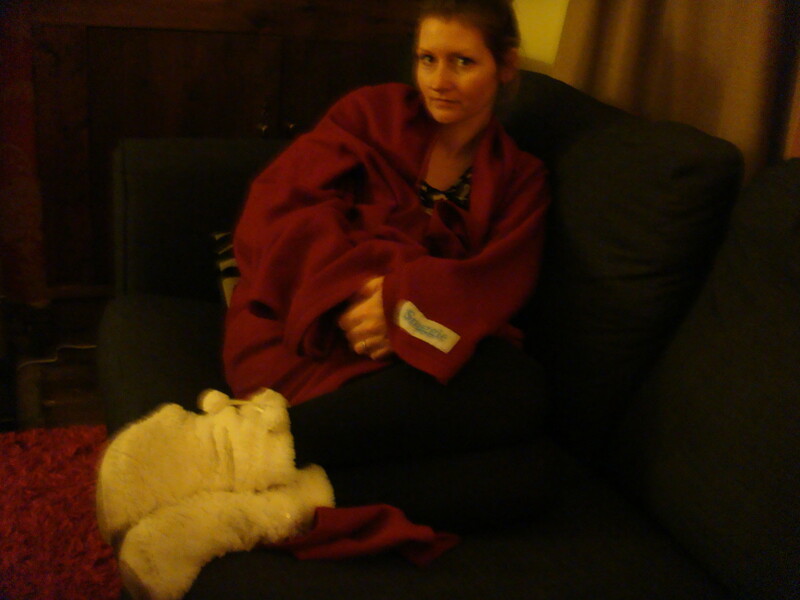 I do love my snuggie and microwavable plush - perfect winter warmer! I'm loving that spiderman onsie too! I might have to get me one of those lol! Great hub! Hi michiganman567 - absolutely - carpet and thick rugs have that warm feel to them. If you have fully insulated fitted hardwood flooring, then you are probably right. However, our house has original wooden floors. My husband loves the look of them, but there are cracks and gaps around the edges and we can feel the draughs. I have a good quality thick rug over the top as he won't allow me to have it carpeted. The skirting boards need to be properly sealed. We have an old house with a lot of gaps! How does the carpet to hardwood idea work? I would think that a 1" hardwood board would provide more insulation than a piece of carpet. Are you going with the feel on your feet or the insulation factor? Your hub provides a lot of great ideas and it is very nicely put together. Thanks Carol - it's important to save energy and keep our homes warm. lots of good ideas here to keep the heat off. Saves some money and of course energy.